Who should not take Benazepril-Hydrochlorothiazide? What conditions does Benazepril-Hydrochlorothiazide treat? Tell your doctor right away if any of these unlikely but serious side effects occur: fainting, decreased sexual ability, tingling or numbness of the hands/feet, decrease in vision, eye pain, symptoms of a high potassium blood level (such as muscle weakness, slow/irregular heartbeat). Tell your doctor right away if any of these highly unlikely but very serious side effects occur: signs of kidney problems (such as change in the amount of urine), seizures. List Benazepril-Hydrochlorothiazide side effects by likelihood and severity. This medication should not be used if you have certain medical conditions. Before using this medicine, consult your doctor or pharmacist if you have: urinary problems (inability to make urine or anuria), history of an allergic reaction which included swelling of the face/lips/tongue/throat (angioedema). Before using this medication, tell your doctor or pharmacist your medical history, especially of: kidney disease, liver disease, severe loss of body fluids (dehydration through excessive sweating, vomiting, or diarrhea), mineral/electrolyte problems (e.g., imbalance of sodium, potassium, magnesium, calcium), gout, lupus, asthma. What should I know regarding pregnancy, nursing and administering Benazepril-Hydrochlorothiazide to children or the elderly? Some products that may interact with this drug are: aliskiren, cisapride, cholestyramine, colestipol, diazoxide, dofetilide, certain drugs that weaken the immune system/increase the risk of infection (such as everolimus, sirolimus), drugs which can increase dizziness (e.g., phenobarbital, narcotic analgesics), drugs that may increase the level of potassium in the blood (such as ARBs including losartan/valsartan, birth control pills containing drospirenone), lithium, probenecid, gold injections, sacubitril. Does Benazepril-Hydrochlorothiazide interact with other medications? 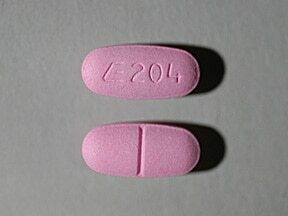 This medicine is a pink, oblong, scored, film-coated, tablet imprinted with "E 204". 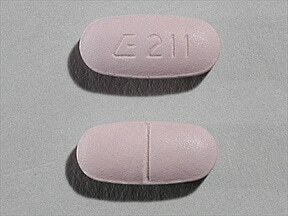 This medicine is a lavender, oblong, scored, film-coated, tablet imprinted with "E 211". 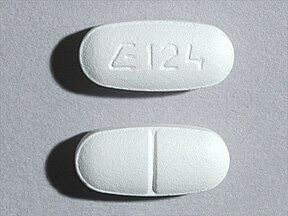 This medicine is a white, oblong, scored, film-coated, tablet imprinted with "E 124". 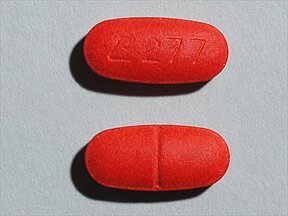 This medicine is a maroon, oblong, scored, film-coated, tablet imprinted with "E 277". 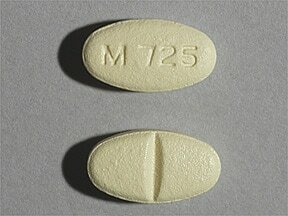 This medicine is a beige, oval, scored, film-coated, tablet imprinted with "M 725". 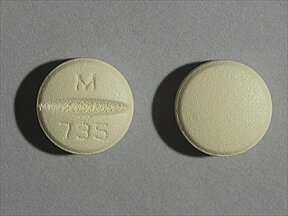 This medicine is a beige, round, scored, film-coated, tablet imprinted with "M 735". 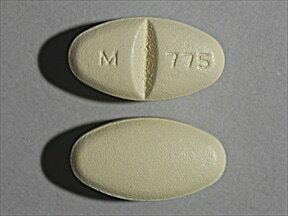 This medicine is a beige, oblong, scored, film-coated, tablet imprinted with "M 745". 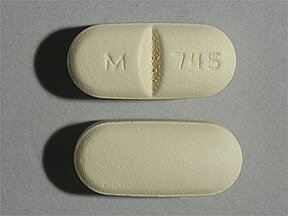 This medicine is a beige, oval, scored, film-coated, tablet imprinted with "M 775". 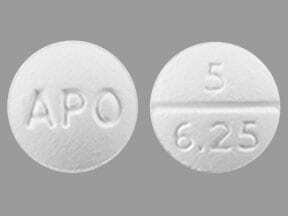 This medicine is a white, round, scored, tablet imprinted with "APO" and "5 6.25". 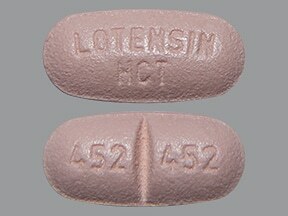 This medicine is a light pink, oblong, scored, tablet imprinted with "LOTENSIN HCT" and "452 452". 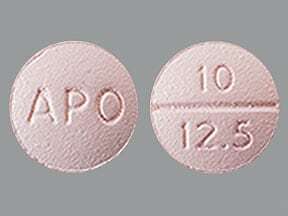 This medicine is a light pink, round, scored, tablet imprinted with "APO" and "10 12.5". 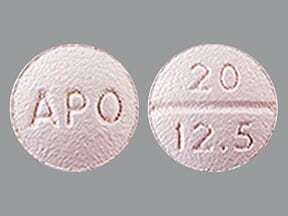 This medicine is a grayish violet, round, scored, tablet imprinted with "APO" and "20 12.5". 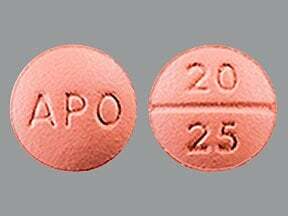 This medicine is a reddish-brown, round, scored, tablet imprinted with "APO" and "20 25". 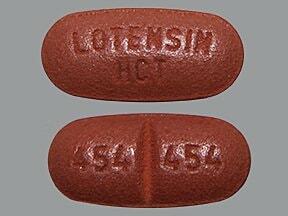 This medicine is a red, oblong, scored, tablet imprinted with "LOTENSIN HCT" and "454 454". Are you considering switching to Benazepril-Hydrochlorothiazide? How long have you been taking Benazepril-Hydrochlorothiazide?